The Game Zone in Hillsdale, NJ | Need a Repair? Your Playstation isn’t reading games correctly. Your Xbox won’t come on. Your little brother jammed a cookie into the disc drive of your console. No matter the issue, we’ll do our best to help you fix it. While certain dire situations might mean needing to purchase a new console, most minor issues can be fixed by the right repairman. 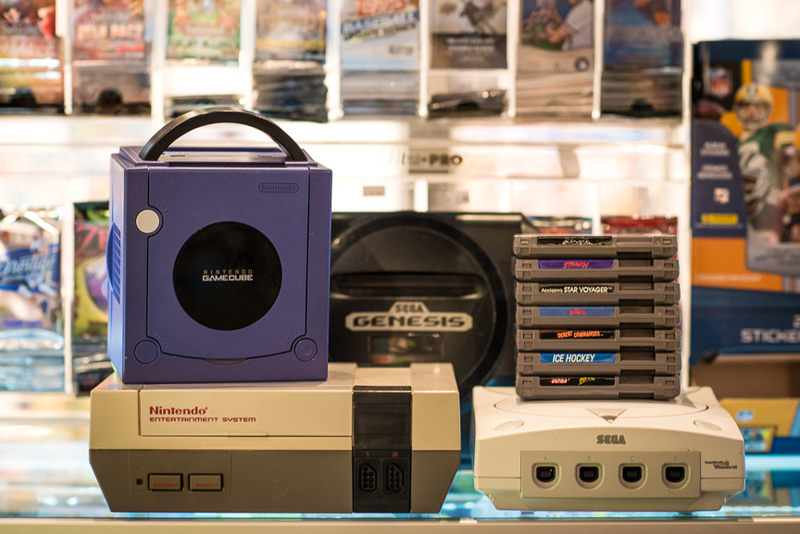 We also repair retro consoles, cartridges and discs. You don’t even have to schedule a visit – just come by our shop, located in Hillsdale, New Jersey, and we’ll get you taken care of in our next available time slot.